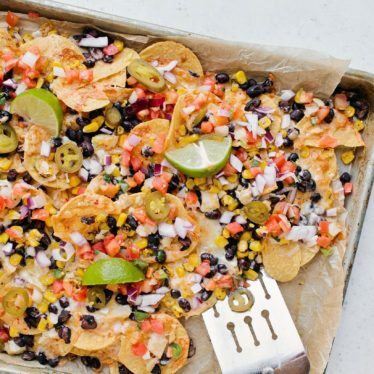 The perfect game-day nachos to satisfy a crowd. 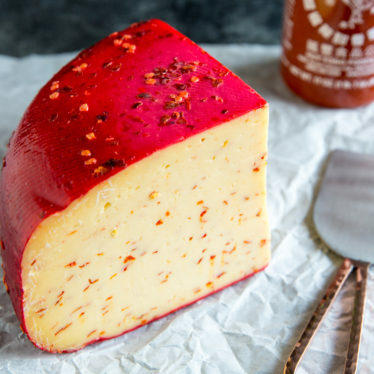 Looking for the perfect tailgate food? 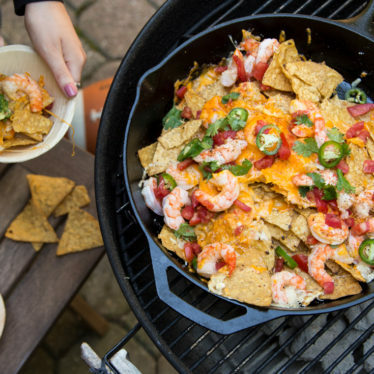 Try these shrimp nachos with Grand Cru and Prairie Sunset.